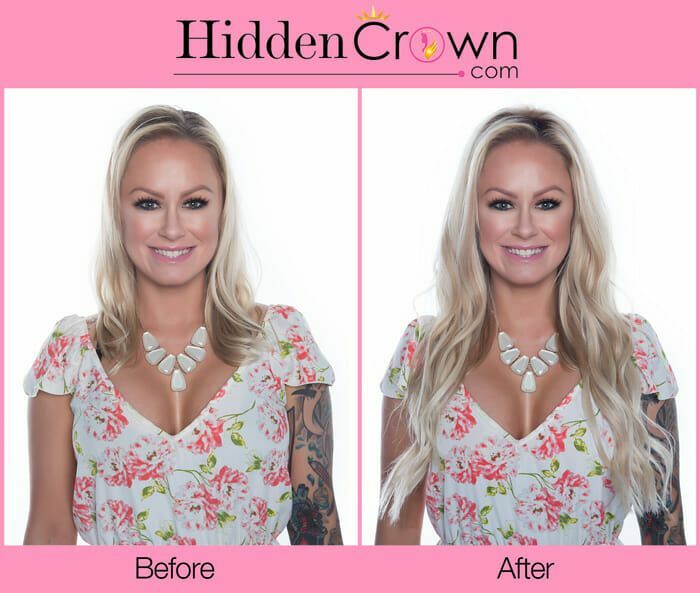 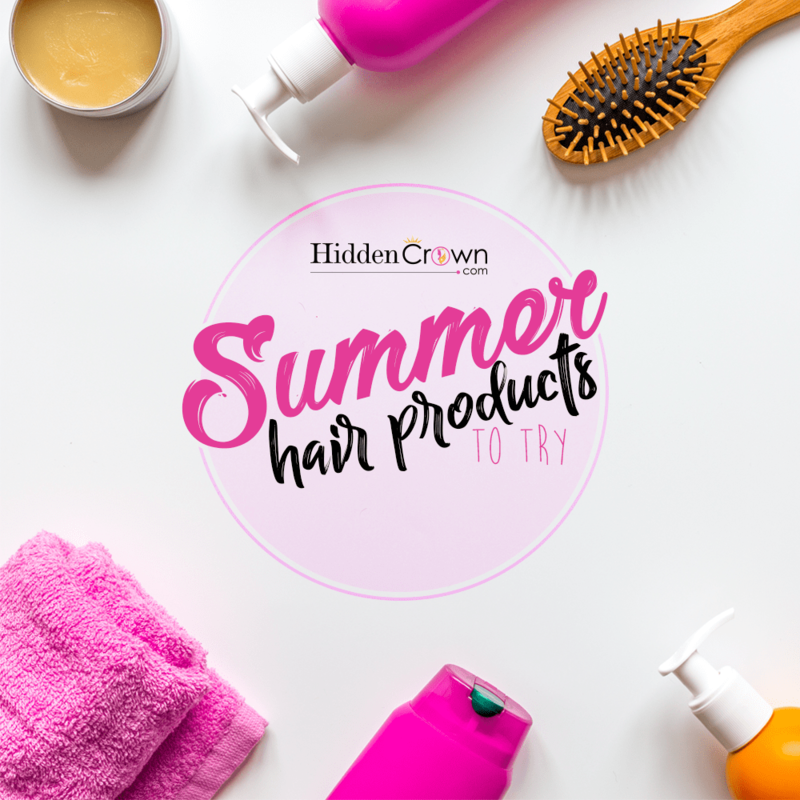 Summer time is the best time to branch out from your comfort zone and to try out new things, especially for your hair! 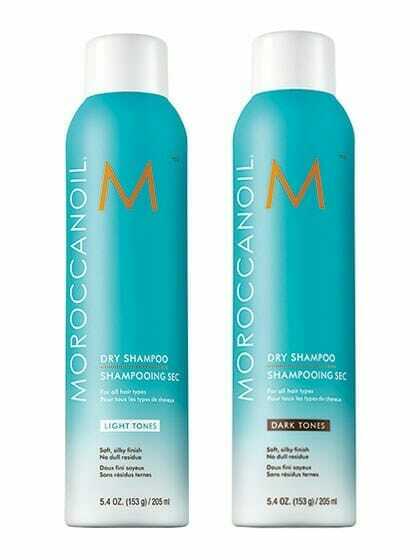 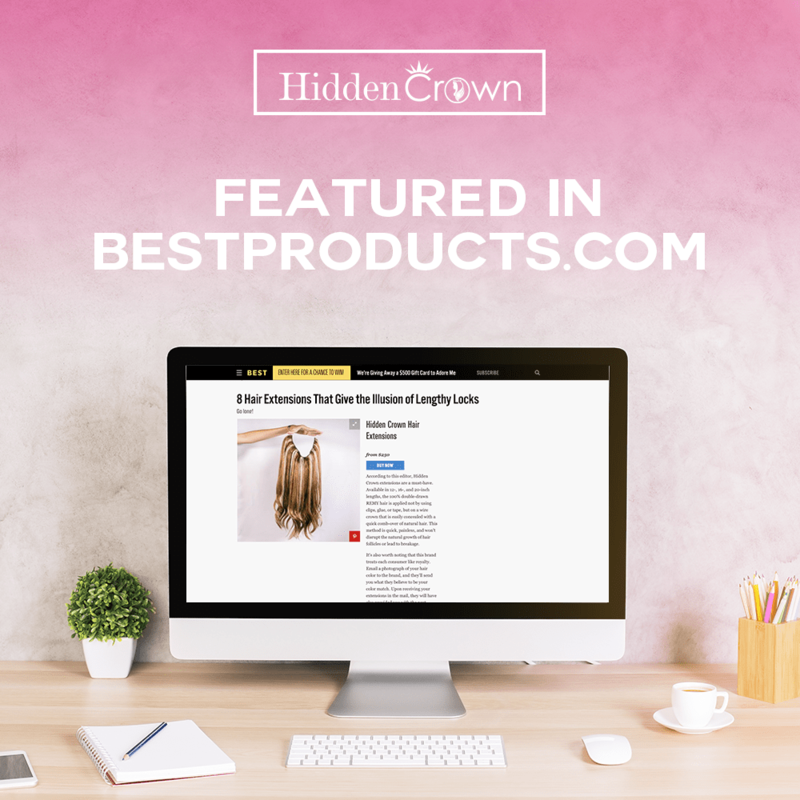 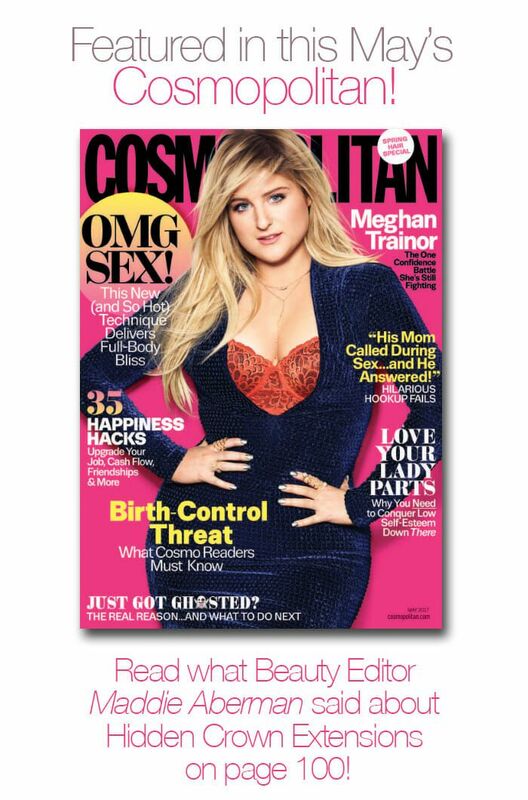 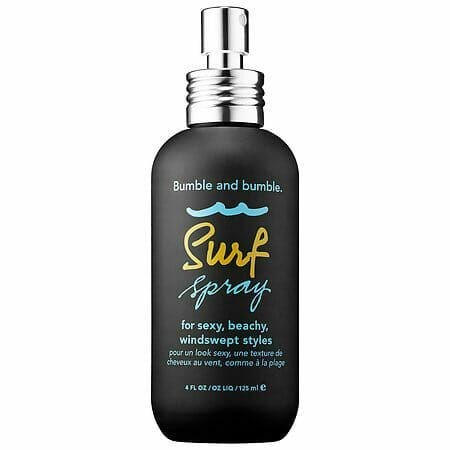 Here are some products we liked and would be great to try out this summer. 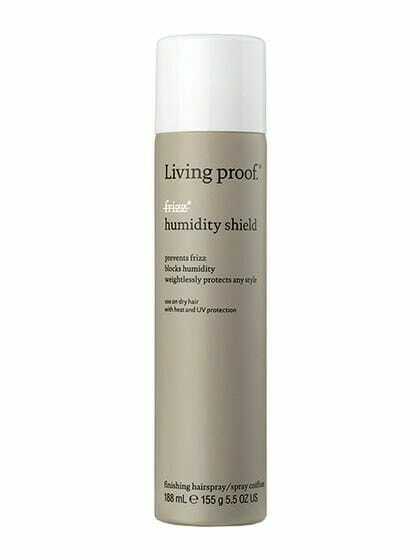 Living Proof No Frizz Humidity Shield 7. 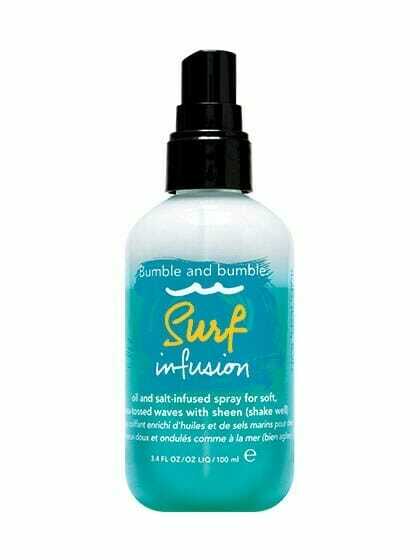 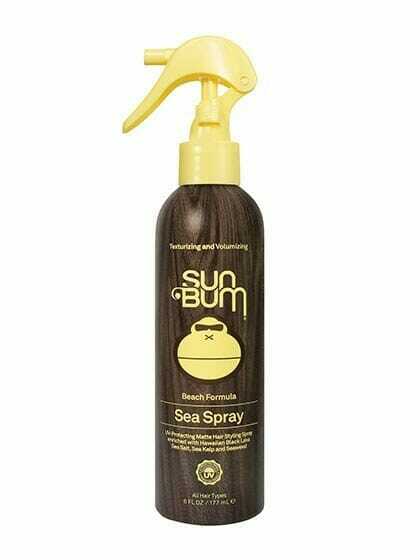 Bumble and Bumble Surf Spray 8. 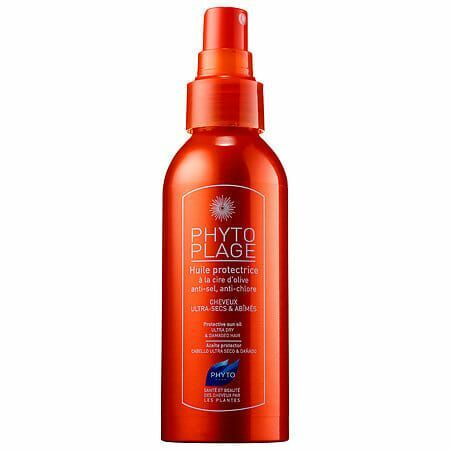 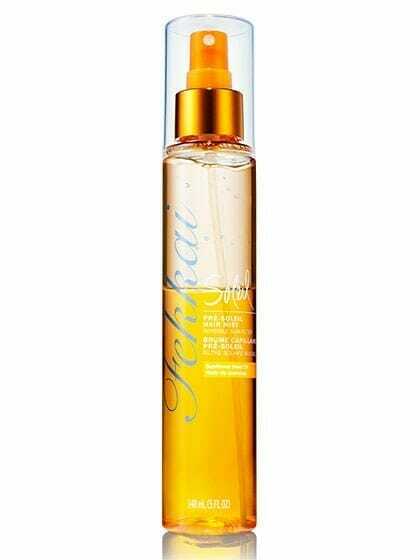 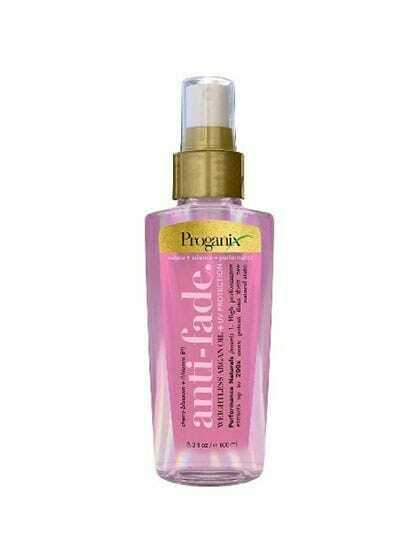 Paul Mitchell Awapuhi Moisture Mist Unisex Mist 9.Phyto Phytoplage Protective Sun Oil 10. 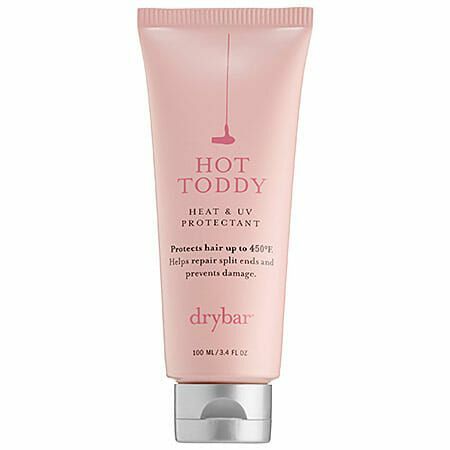 Drybar Hot Toddy Heat & UV Protectant Let us know if you pick up any of these products and incorporate them to your routine!